ZEBRE is the debut album of Graz based artist Nick Acorne, to be released on the 8th of February 2019. Eleven songs show a versatile electro jazz album leaning toward the experimental. Classical piano compositions weave with groovy drum patterns and arcane vocal samples. 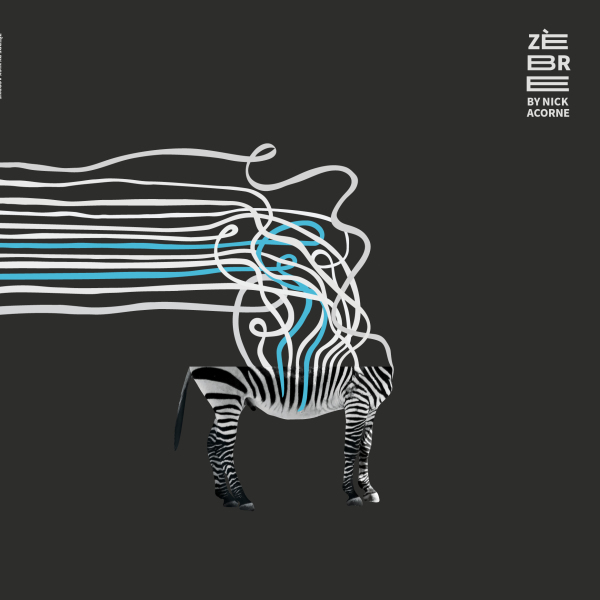 ZEBRE masterfully hides sophisticated arrangements and deeply plays with borders between genres. Fundamental questions about an artist's work, with all the absurdity and meta-levels therein, builds the thematic basis of the multicultural lyrics of this album. 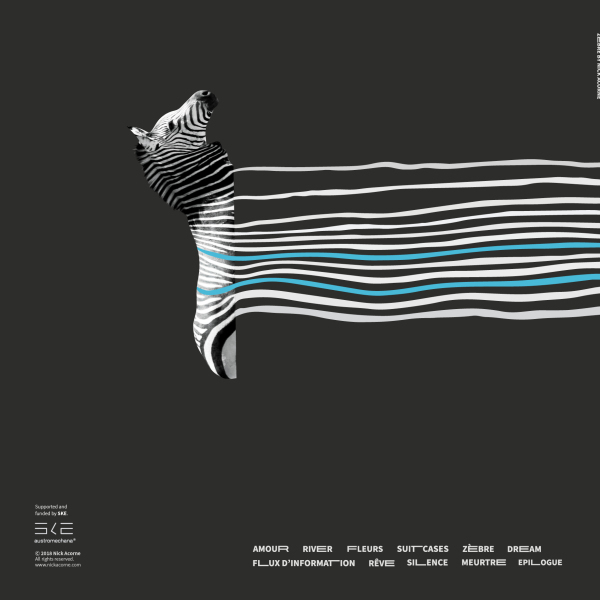 ZEBRE is a mature and eclectic debut album on the highest compositional level. Acorne's claim on emotional expression and freedom of musical work reflects in ZEBRE with surrealistic and phantasmagoric images.